Falls can result in serious injuries for older adults including hip, pelvic, and wrist fractures. 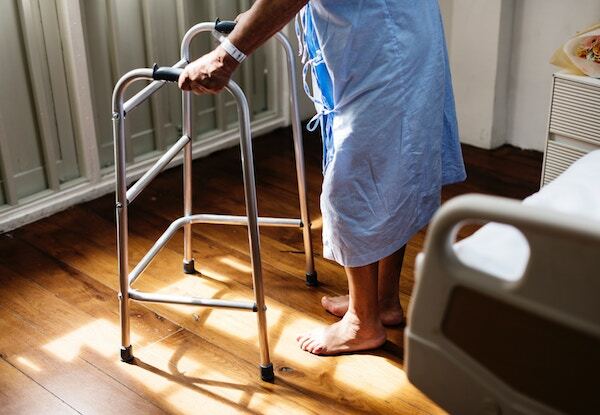 Injuries might trigger an extended hospital stay or placement in assisted living/long-term care. Suffering a fall decreases walking confidence, leading to reduced mobility. A pressure-sensitive mat placed under the mattress will identify how people use their hands to get up, if they are balanced in their weight support, and whether they need to bounce and rock to generate momentum when rising out of bed.